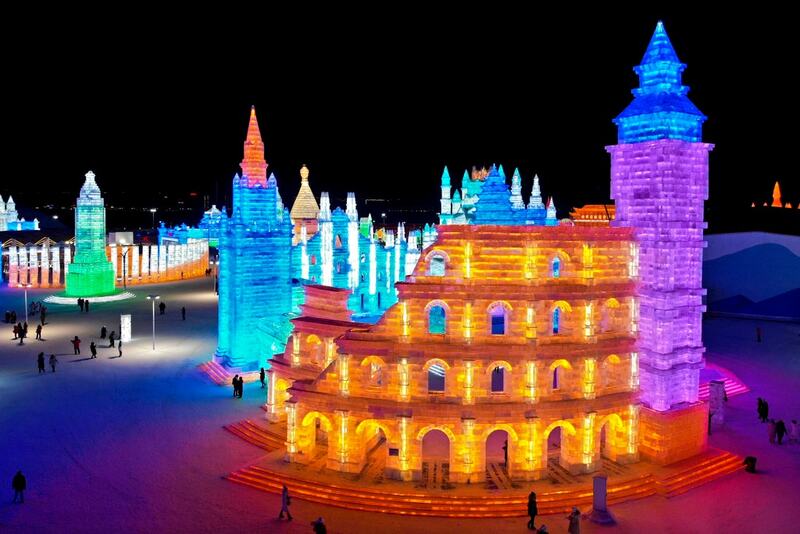 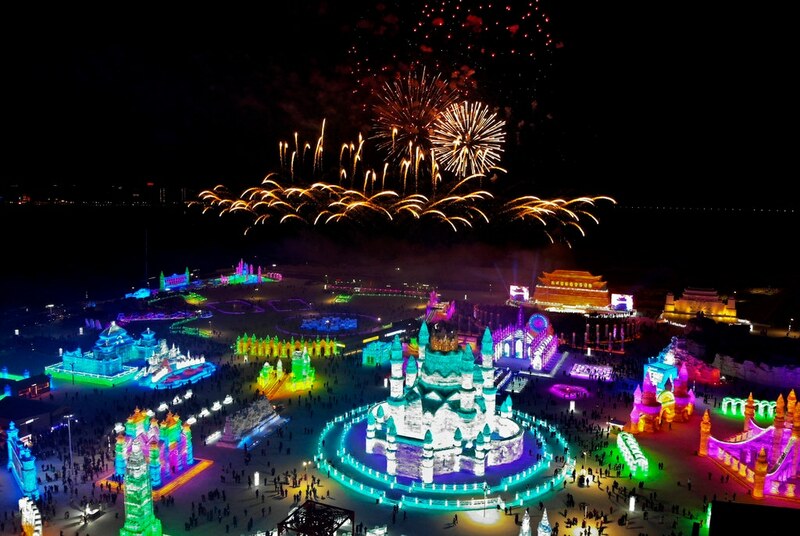 China’s Harbin International Ice and Snow Festival returns for the 35th year in Heilongjiang Province in northern China. 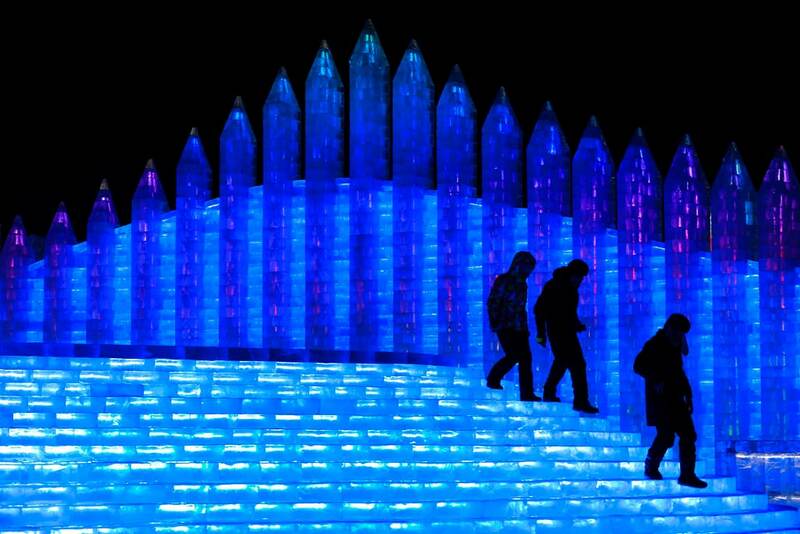 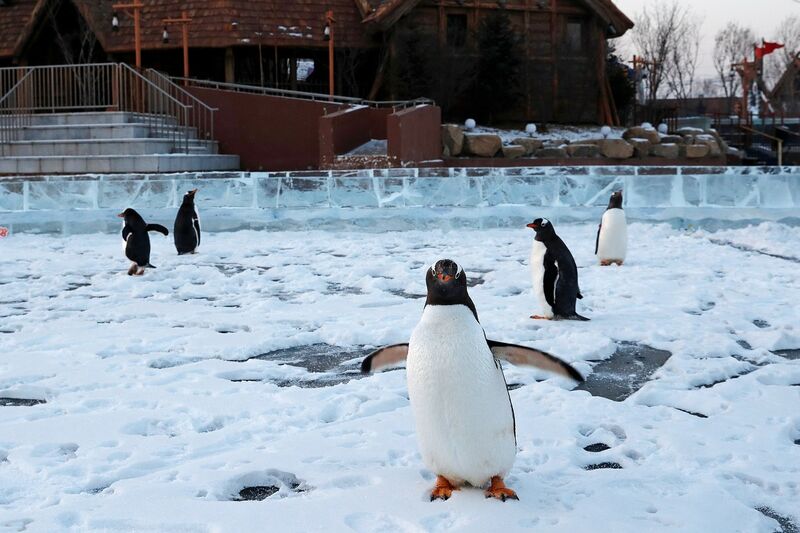 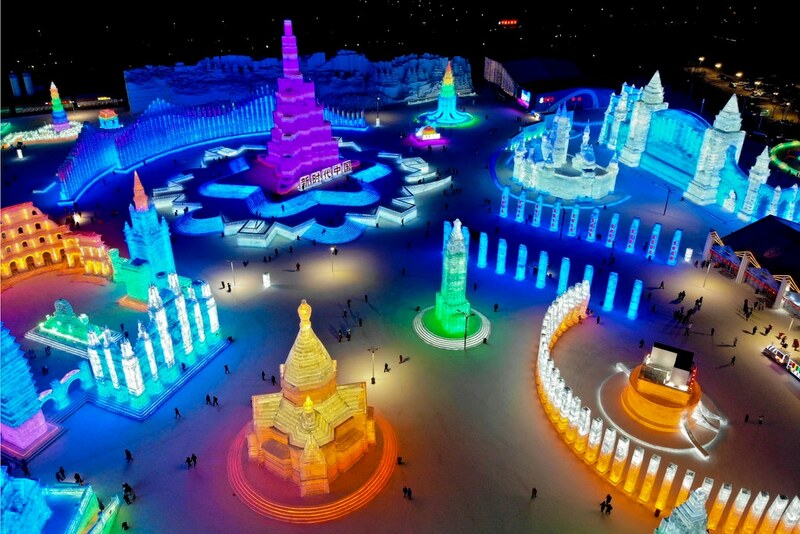 The festival which is nothing short of a winter wonderland, opened on January 5 and will continue for a month featuring elaborate frozen castles, lifesize snowmen, ice sculptures and spectacular installation and activities. 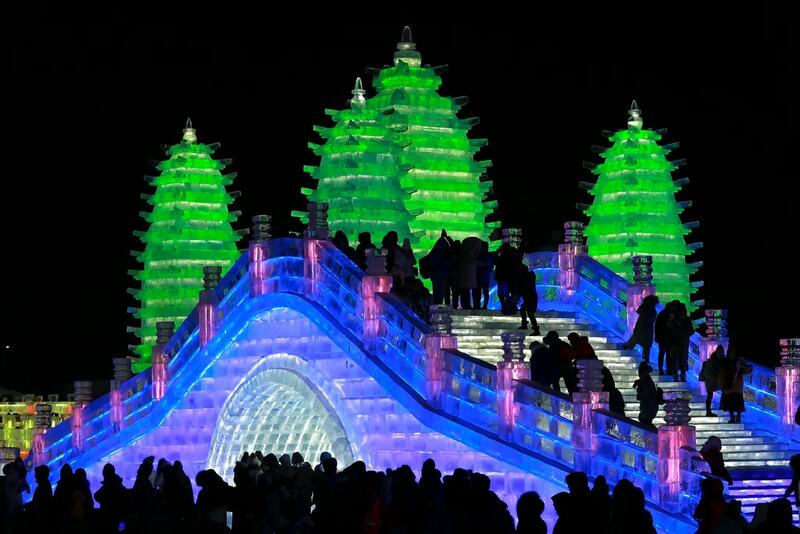 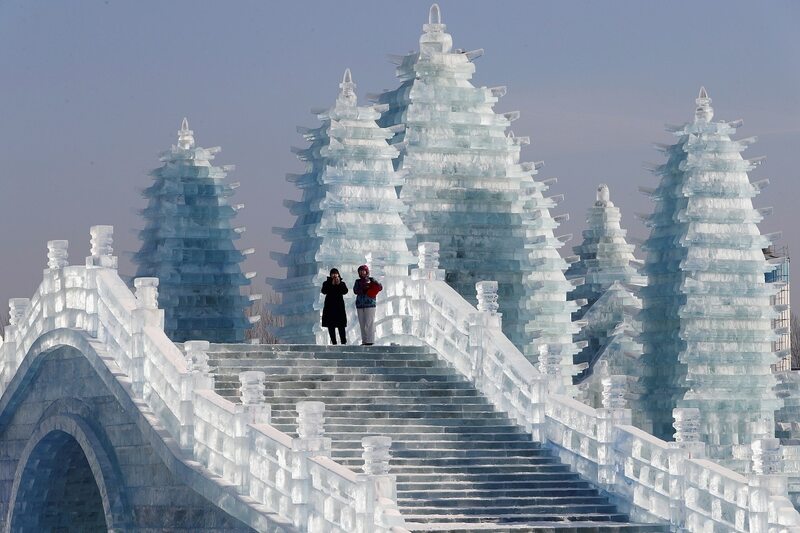 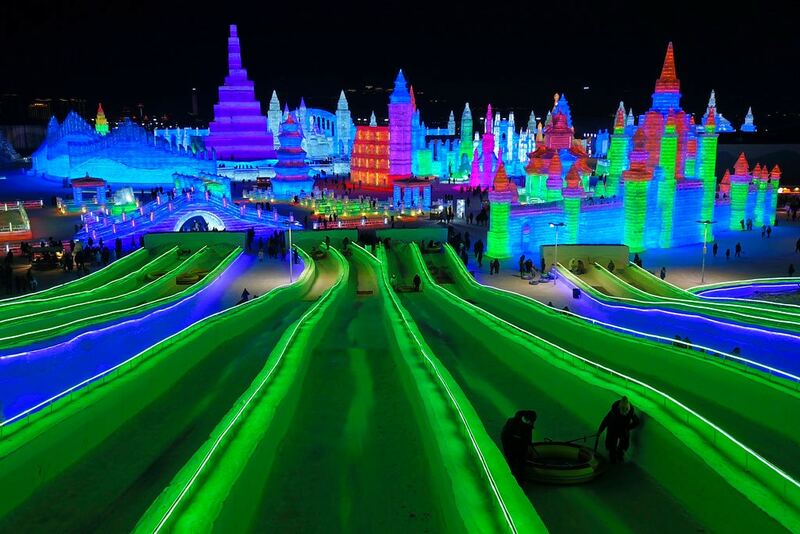 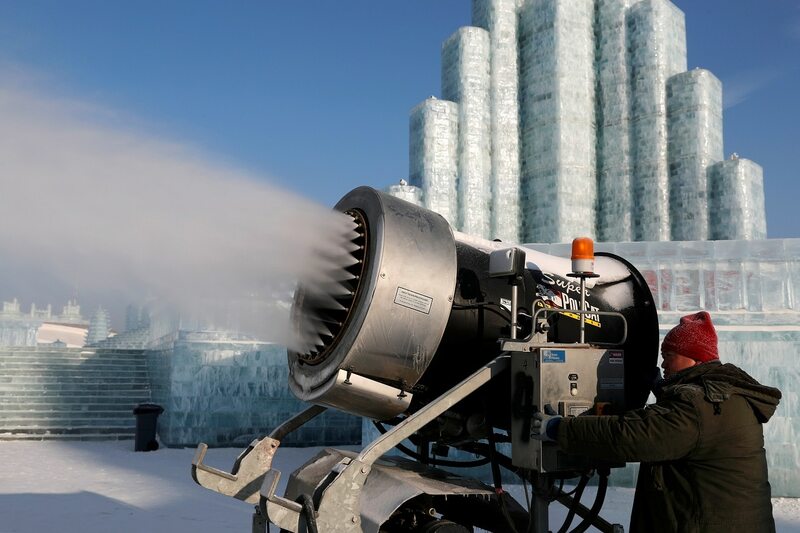 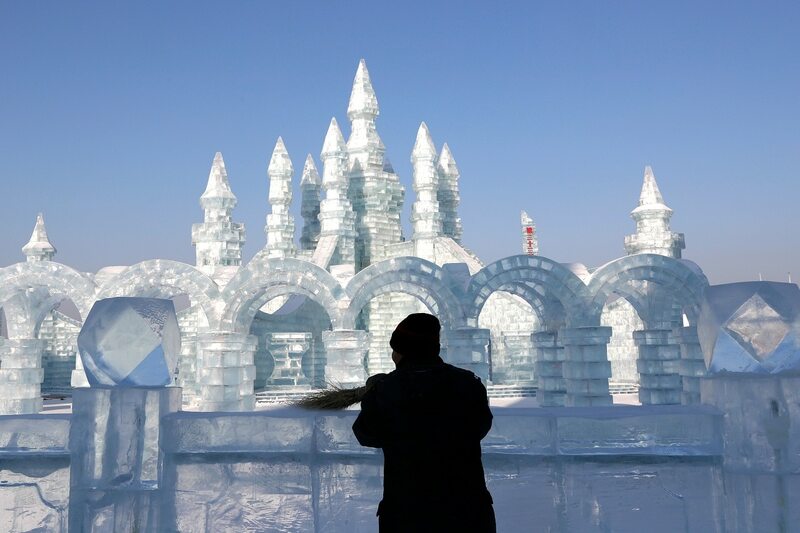 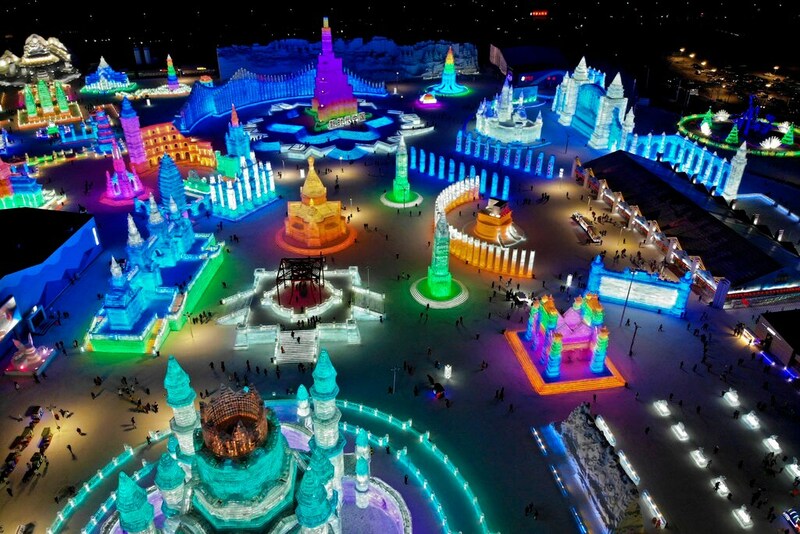 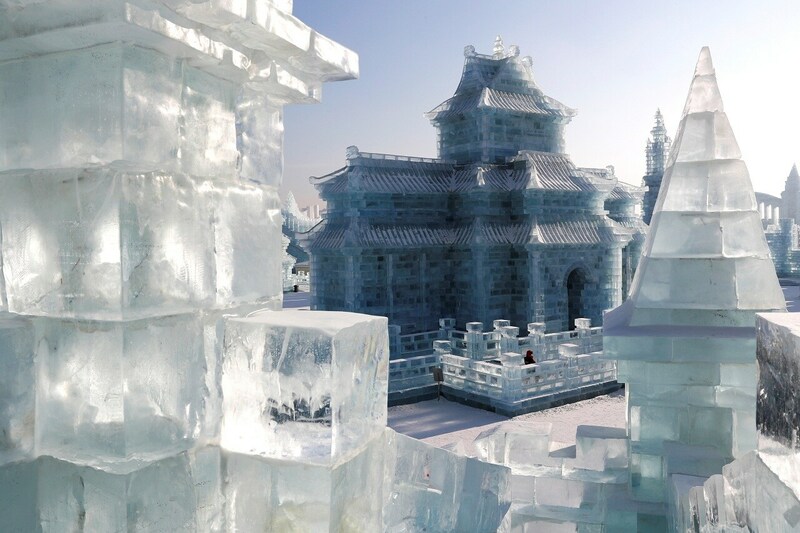 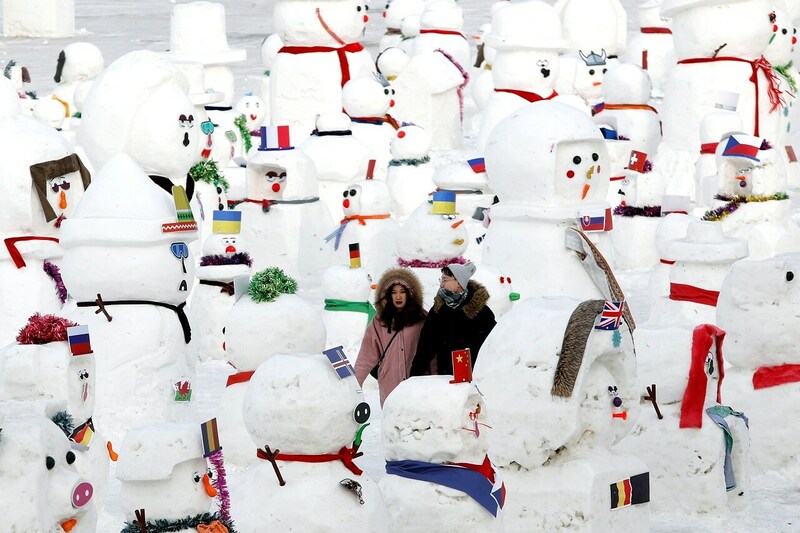 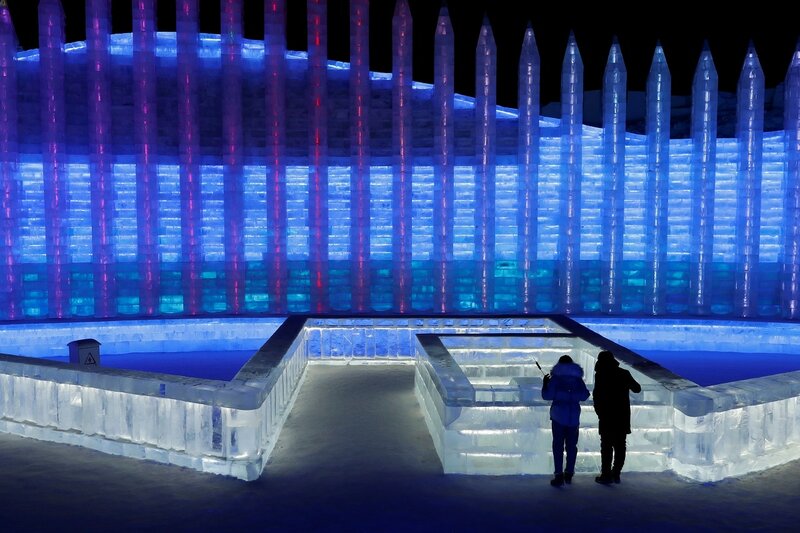 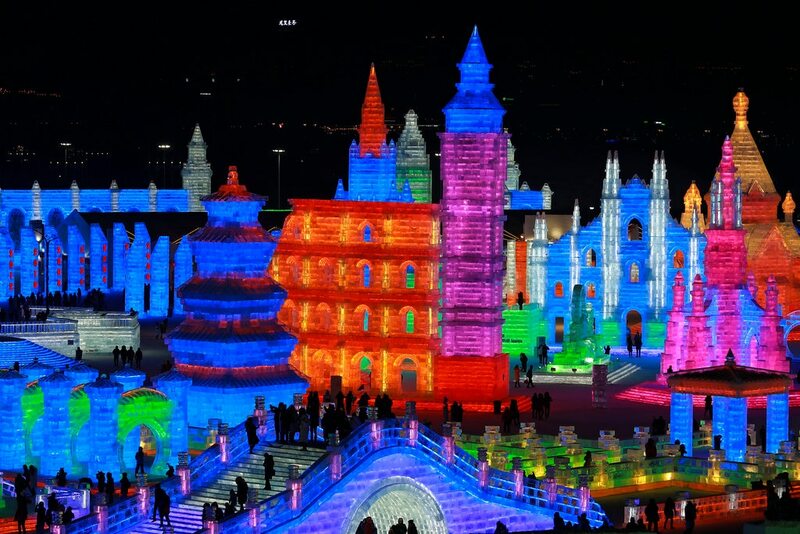 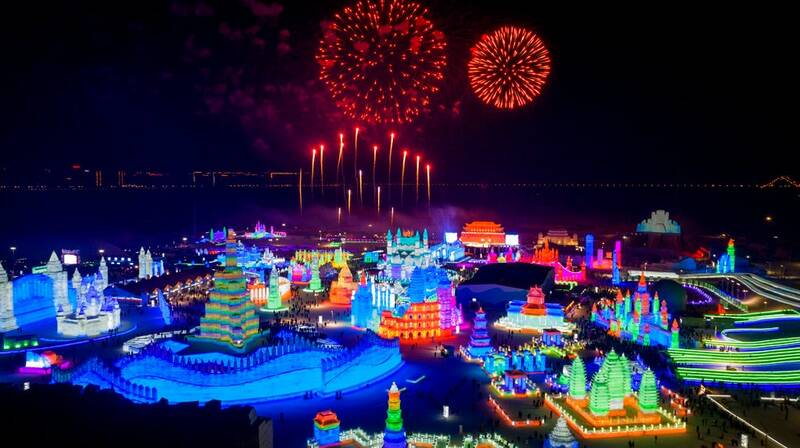 Since 1985, the Harbin International Snow and Ice Festival has become one of the biggest snow festival destinations in the world, joining the ranks of the Sapporo Snow Festival in Japan, Canada's Quebec Winter Carnival and Norway's Holmenkollen Ski Festival. 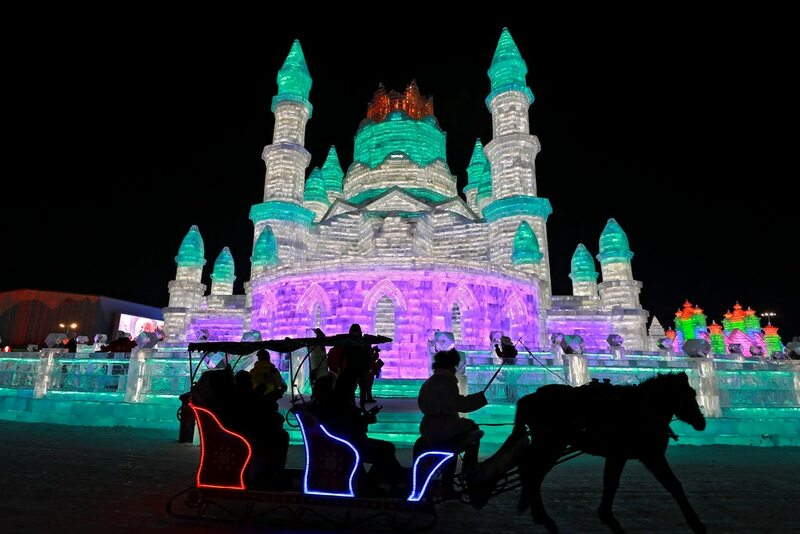 Take a look at the elaborate displays at the Ice Festival.